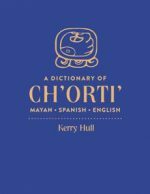 Chol (Mayan) Folktales deftly combines high-quality and thoughtfully edited transcriptions of oral storytelling with translation and narrative analysis, documenting and analyzing a trove of Chol folklore. 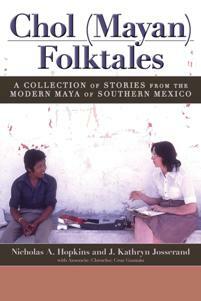 The work provides a look into the folktale culture of the contemporary Maya presented with a rare and innovative theoretical framework. 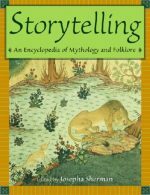 The rich Chol oral narrative tradition is represented by eleven stories, each printed in the original language of the storytellers with parallel English translations and accompanied by a brief introduction that provides the relevant cultural and mythological background. Included with eight of the stories is a link to an audio clip of the tale told aloud in the Chol language. 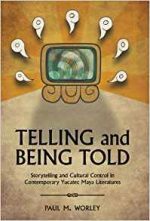 In addition, Chol (Mayan) Folktales introduces a model for the analysis of narratives that can be used to demonstrate the existence of a tradition of storytelling applicable to other Maya lore, including Classic period hieroglyphic texts. Creating a nuanced sense of the Mayan oral tradition and revealing a highly structured literary style, this collection provides insight into contemporary Maya culture as well as a greater understanding of Classic period society. 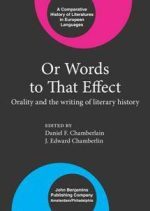 It will be of interest to students and scholars of folklore and literature and to anthropologists and linguists.